Thoko Mokgosi Mwantembe: Yes, women can too! Thoko Mokgosi Mwantembe was born in Sophiatown, Johannesburg. Her family relocated to Swaziland when she was still very young. She learnt social skills by living in a large family that was not just strictly biological. Thoko Mokgosi holds a BS from the University of Swaziland and an MS in medical chemistry from Loughborough University of Technology. She has completed a senior executive program at Harvard and a managing corporate resources program from the Institute of Development Management of Swaziland. She also holds a diploma in teaching. She started working with pharmacological research and did her masters in the UK. She worked in R&D; in the labs where she researched and worked with atoms and molecules. When she moved back to South Africa, she found the work not as challenging as it had been. Thoko Mokgosi decided to take a leap of faith to handle a more challenging position. She applied for the marketing position at Telkom as an 8 months pregnant woman. She got the job. Her successful career path began at Telkom. Thoko Mokgosi Mwantembe has handled top positions in her career journey. She is the CEO of Hewlett-Packard South Africa. She was also CEO of Alcatel South Africa, divisional managing director at Siemens, and Sales and Marketing director at Lucent. 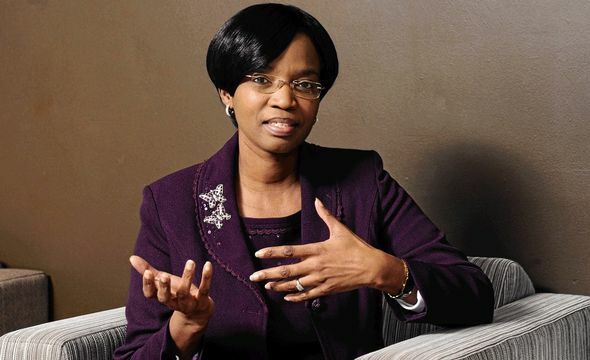 She also holds Senior Executive positions at Telkom. She is a director at Knorr Bremse SA (Pty) Limited, Absa Group Limited, and Paracon Holdings Limited. She is currently the CEO of Kutana Investment Group. Kutana is a Pan-African investment company focused on delivering significant shareholder value while contributing to the transformation of the economy and society at large. 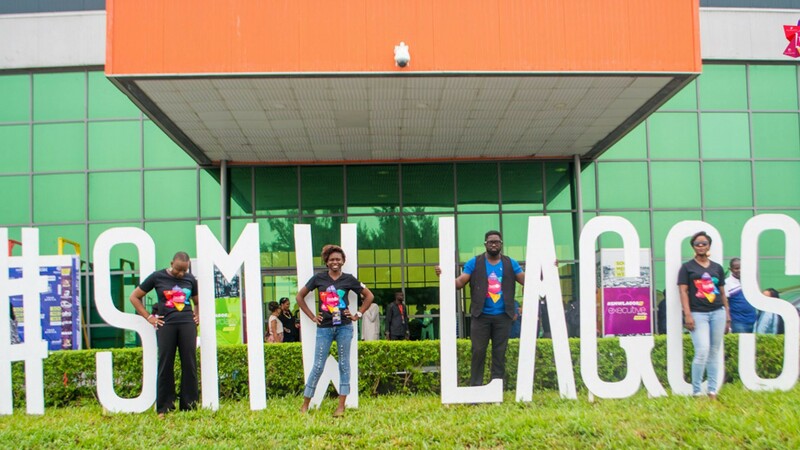 The group has one of her Investment portfolio in Media, Telecoms & IT. She holds a number of non-executive board positions for leading South African companies which include ABSA Bank, Vodacom group, AVENG group, Royal Bafokeng Platinum, Smollen group & Chris Hani Baragwanath Hospital. Thoko has received various awards. In 2005, she won the ICT Achiever of the Year Award, the Top ICT Business woman in Africa Award, and ICT Personality of the Year. She is the recipient of the Businesswomen’s Association Businesswoman of the Year Award in the Corporate Category. She is a Fellow of the fifth class of the Africa Leadership Initiative-South Africa and a member of the Aspen Global Leadership Network. She was also a recepient of South African Business Women of the year award in 2007, IT businesswomen of the year and voted 2nd most influential women in Africa for IT, Media and Telecoms. Thoko believes that once you have an opportunity, you need to embrace it and work hard. 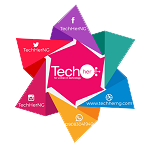 She believes in continuous learning and development; a keyword at TechHer that led to the commencement of Continuous Learning and Development Programme (CLDP) for women. Thoko emphasizes that to be a successful carrer woman, you have to work twice as hard since most industries are dominated by males. This is something we absolutely love about her. Thoko says: My mission in life is that I need to make a difference in my environment, whether it’s at work, at home – wherever.